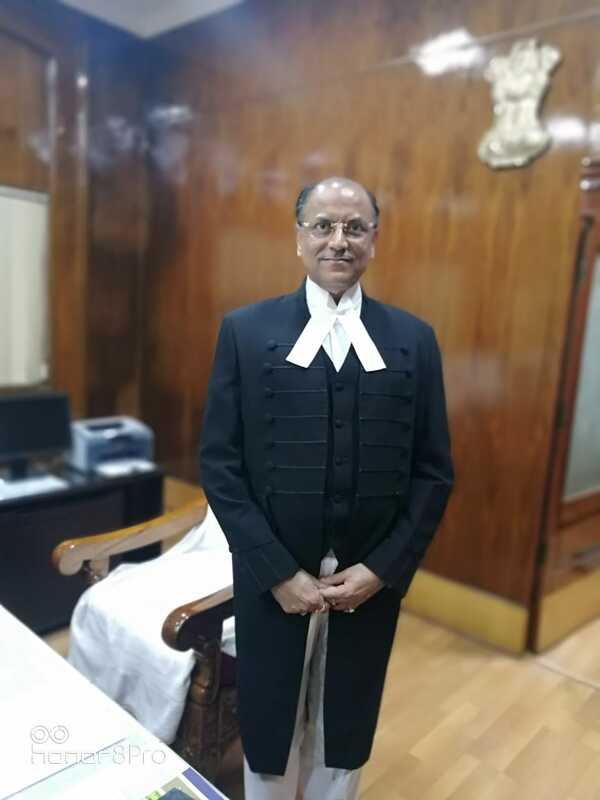 Justice Kalpesh S. Jhaveri took the oath of office as Chief Justice of the Orissa High Court at a ceremony held on August 12, He had been appointed by the Hon’ble President of India as the Chief Justice of the Orissa High Court on August 1, 2018. He will succeed Justice Vineet Saran who has been elevated to the Supreme Court. 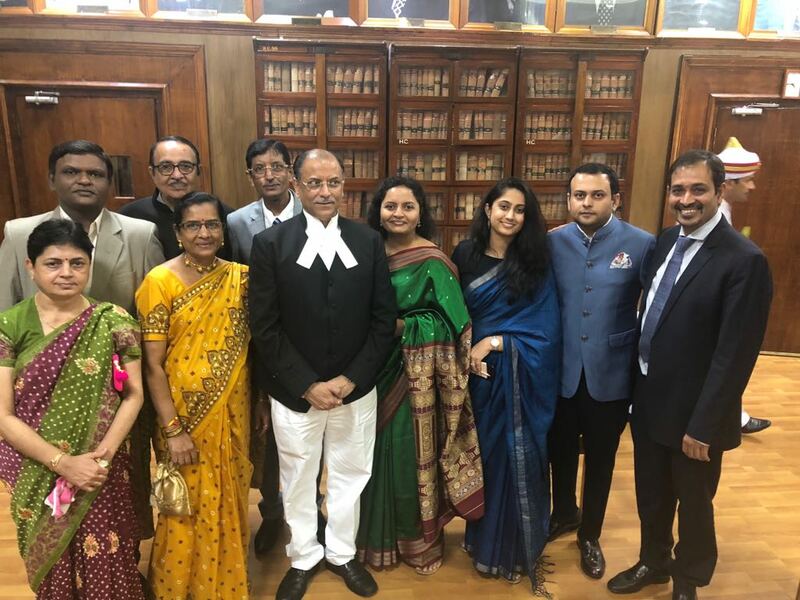 Justice Jhaveri is the son of Late Satyendra Kalidas Jhaveri, who was a well-known Advocate and the first elected Chairman of the Gujarat Bar Council. His grandfather Late Kalidas Jaskaran Jhaveri, was a highly respected freedom fighter who was closely associated with Mahatma Gandhi and Sardar Patel. Justice Kalpesh Jhaveri was elevated as Judge of Gujarat High Court in March 2004 and confirmed as permanent Judge in June 2005. During his tenure in the Gujarat HC, he was acting as Chairman of the I.T. 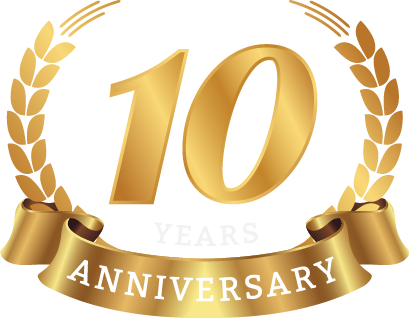 Committee, was Chairman of the Gujarat High Court Legal Aid Committee and also President of the Judicial Academy. He was transferred to the Rajasthan High Court in August 2016. Born in 1958, Jhaveri began his practice in the High Court in 1983 and was an active member of the Gujarat High Court Advocates' Association, holding various positions of responsibility, including as Hon Secretary from 1988-1990. He was Advocate on the panel of various prestigious institutions like GSRTC, AMC, FCI and for State of Gujarat for arbitration matters before the Gujarat Public Contracts Arbitration Tribunal, and also held various including as State Commissioner, Scout from 2002 till February, 2004, when he was elevated as a Judge of the High Court.